We kick off with a piece from Space, Energy & Light Experimental Electronic and Acoustic Soundscapes 1961 – 88, as ever a beautifully researched and packaged collection of synthesiser explorations from Sounds of the Universe, who also give us a couple of tunes from their excellent Soul of A Nation album. 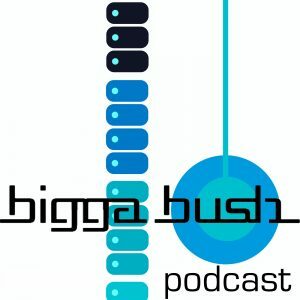 Steve Reich gets a both a reggae treatment from Jimi Tenor and the hypnotic sound of a blackbird singing ever more slowly from Chris Hughes Shift album. A quick trawl though John Peel’s archive (see Podcast Two) inspired Kidkanevil on First Word Recordings. 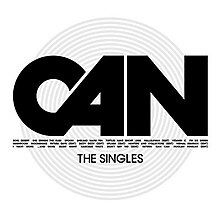 Can offer 7″ worth of pleasure from their fine Singles LP – a brief tribute to the late Holger Czukay who died earlier in 2017. Lalo Schifrin is a favourite film composer and I have very fond memories of watching Mission Impossible as a kid and loving the incidental music, especially those extended snare and flute pieces…which I still haven’t been able to track down, but Bower Hotel catches the vibe. Also on the soundtrack front is a piece from The Prisoner soundtrack – another fave from my 60s TV watching days. There are a couple of tracks from my “Sunken Foal Stories” project which is due out sometime in 2018 (pressing plants willing). This started off as an idea to grab two of three records at random from my collection and sample short sections with the idea of working quickly and with no specific idea of an overall sound or direction. Inevitably I started applying some sort of filters almost immediately and I was drawn towards charity shop and carboot albums, obscure foreign albums, spoken word and jazz stuff. Tracks took on a life of their own and within four weeks I had the basis of the whole album – short tracks, uneven length loops, odd juxtapositions, a very cinematic feel….I sent an early draft to Schamoni who released the Melody & Electronics EP in 2017 and they got it straight away, hence the release plans. Lisa Carbon is an alias of Atom TM – well worth checking out his prodigious output, especially as Senor Coconut. Designer Julian House puts on his Focus Group hat for another bonkers collection of strange sounds, tape glitches and easy listening samples. His redesign of the Ghost Box website is also well worth a look, as are all his sleeve designs for Broadcast and Stereolab. Another Nahid Akhtar track found its way into the mix, just can’t get enough of her Bollywood stylings at the moment. 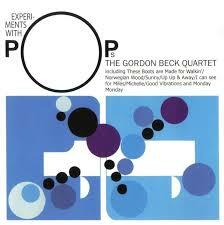 I found the Gordon Beck album “Experiments With Pops ” in a great record shop in nearby Bridport and felt compelled to share this amazing version of the Beach Boys classic. It also features a very young John McLaughlin tearing up and down the fretboard. 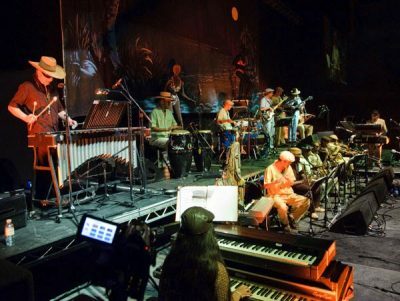 We end with a Sun Ra cover played by probably the most amazing big band I’ve ever seen, the Spatial AKA Orchestra, put together by Jerry Dammers with a huge lineup, two bassists, timps, 18-piece brass section, drums, percussion, vibes and the wonderful Zoe Rahman on Fender Rhodes. This track was recorded from a Later with Jools Holland broadcast and to date the band sadly have not put out any studio recordings. Thanks for listening and feel free to comment.